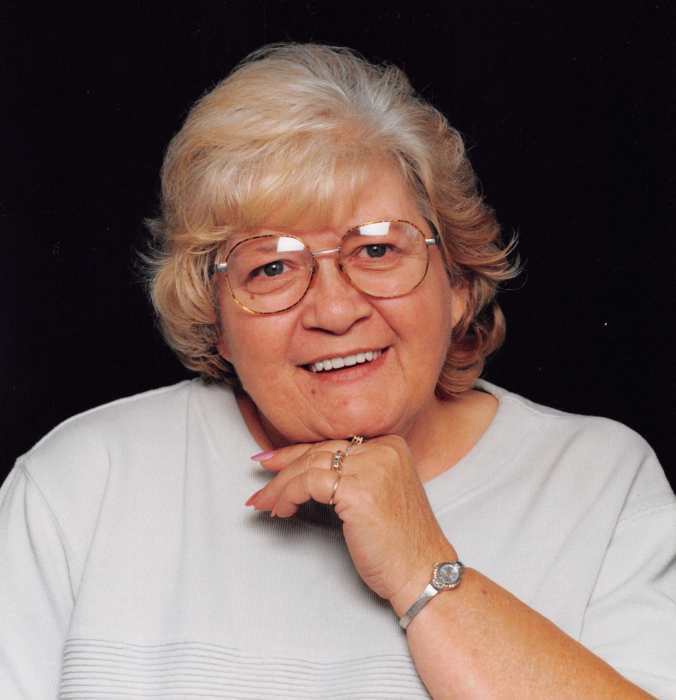 Pell City, AL - Funeral service for Joyce Linda Banks, 74, will be Saturday, March 30, 2019 at 11:00 a.m. at Radney-Smith Chapel with Rev. Joe Till and Bro. Jason Allums officiating. Burial will be in Talladega Springs Cemetery in Talladega Springs, AL. Mrs. Banks died Tuesday, March 26, 2019 at Coosa Valley Medical Center. She was preceded in death by her parents, Curtis and Exar Morris, husband, Billy Ray Banks, daughter, Billie Joyce Banks, brother, Harold Morris, brother, Carl Morris, sister, Betty Woods, sister, Sara Limbaugh. Mrs. Banks attended The Vincent Revival Center. She is survived by daughter, Sheila (Gary) Patterson of Jacksonville, AL; son, Curtis (Serena) Banks of Sylacauga; daughter, Cathy (Kenny) Kirkland of Pell City; son, Bobby (Michelle) Banks of Sylacauga; two brothers, Roger Morris, Michael Morris both of Sylacauga; two sisters, Ruth Green, Gloria White both of Pell City; 14 grandchildren; 29 great-grandchildren; and a host of nieces and nephews. Visitation will be Friday March 29, 2019 from 5:00 p.m. until 8:00 p.m. at Radney-Smith Funeral Home.